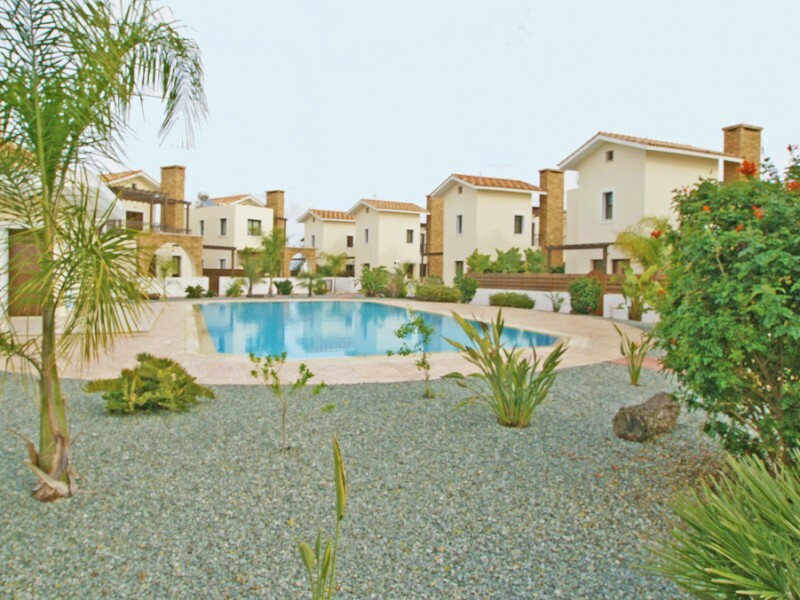 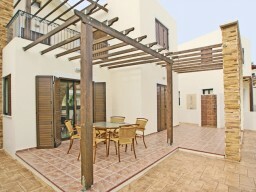 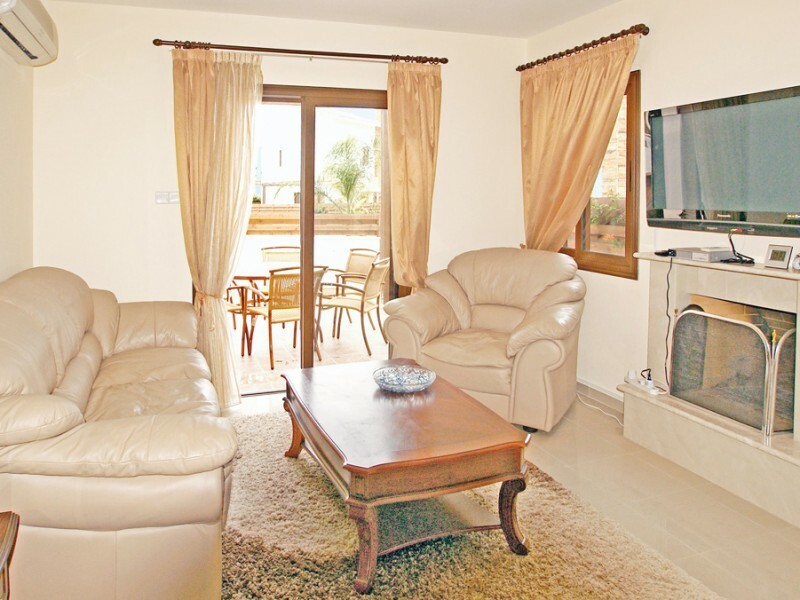 A lovely, three-bedroom villa with large pool and garden will make your holiday unforgettable. 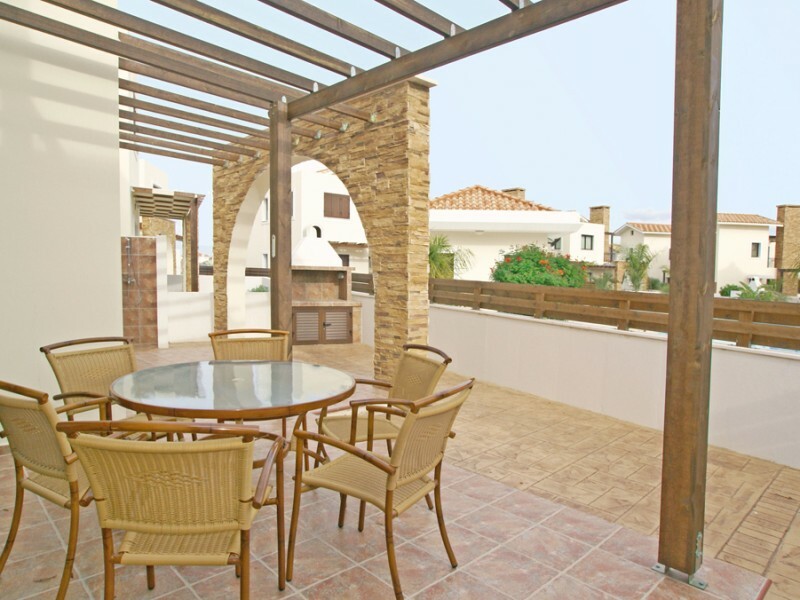 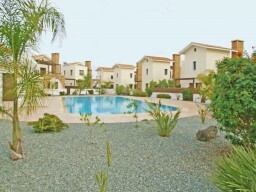 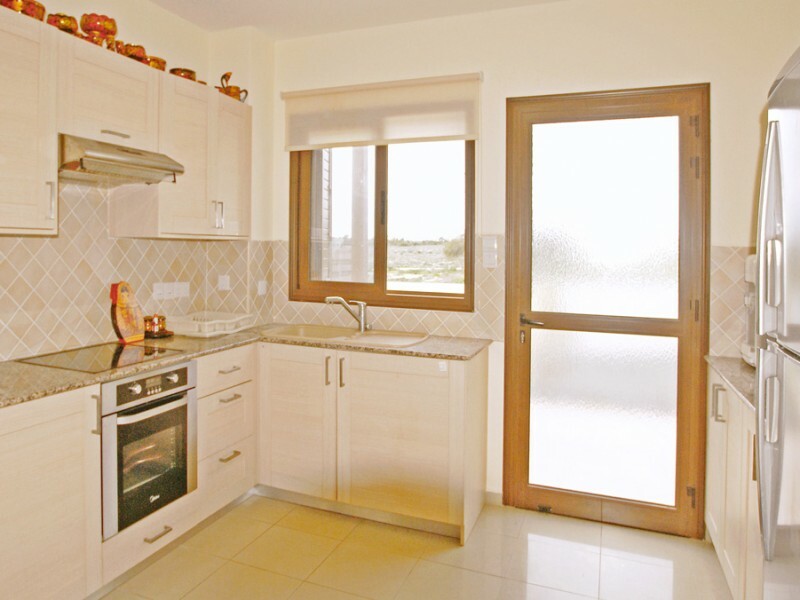 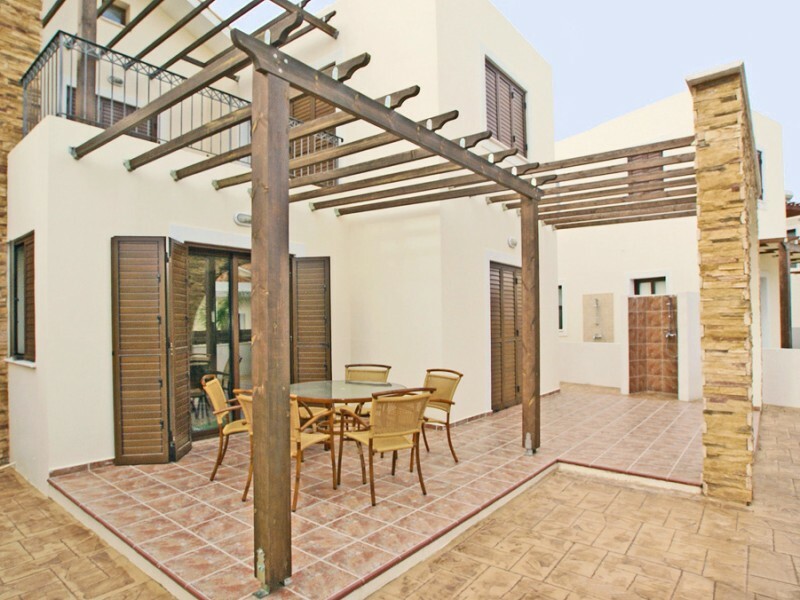 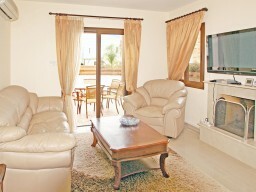 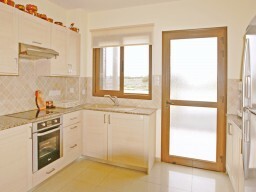 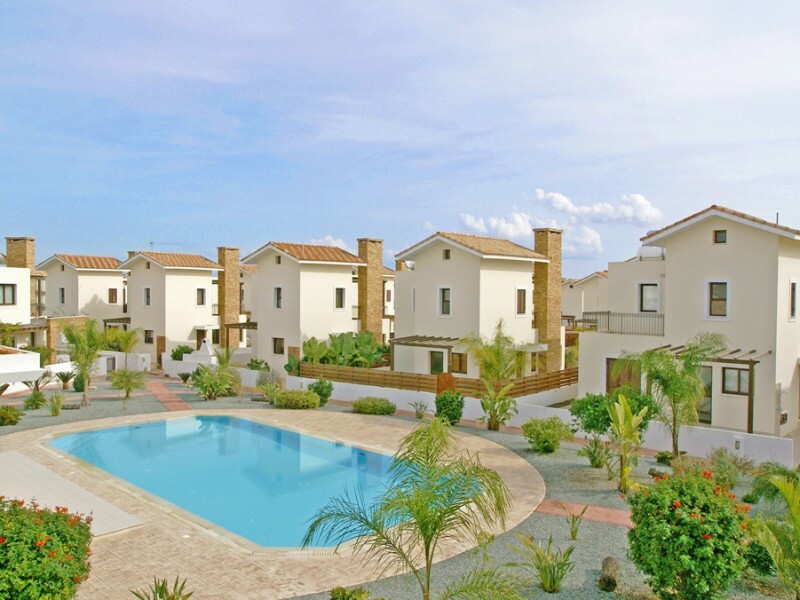 Located in a quiet area of Ayia Thekla, only seconds from the sea. 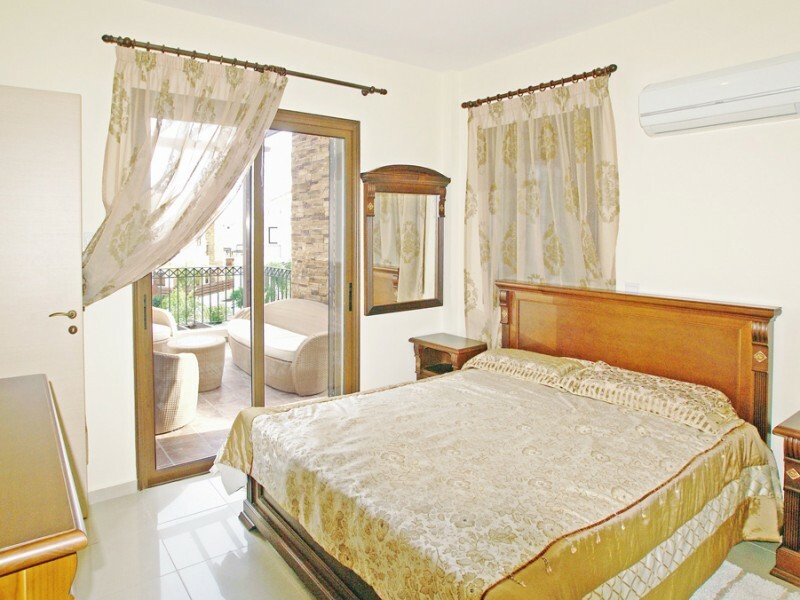 It consists of three comfortable bedrooms and prekrasnoy living space, living room TV, DVD-player and air conditioning in all rooms, everything to make your stay comfortable. 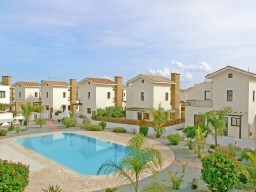 Ayia Thekla is the perfect destination for those seeking solitude.